A marital trust is a type of irrevocable trust that allows you to transfer assets to a surviving spouse tax free. It can also shield the estate of the surviving spouse before the remaining assets pass on to your children. This article will explain how a marital trust works and how you can establish one. We can also help you find a financial advisor who will guide you through the often-complex rules of a marital trust, so your family can make the most of it. Before we explain the marital trust fund, you should be aware of some common terminology you will come across in the process. Below, we define some of the most common. Trust grantor: The person who establishes the trust. Beneficiary: The surviving spouse who benefits from the marital trust upon the death of the trust grantor. Within the framework of a marital trust, the surviving spouse must be the sole beneficiary who can receive trust assets during his or her lifetime. Trustee: The person, persons or organization that manages trust assets. The trustee transfers property to the beneficiary. A marital trust must have at least one named trustee in order to be valid. Principal: The assets initially put into the trust. As these can be investment products, the trust can generate income during the beneficiary’s lifetime. How Does a Marital Trust Work? You can establish a marital trust with the help of an attorney who specializes in estate planning. The trust document must specify all assets and property held in the trust. This can include nearly anything of value. That includes stocks, bonds, mutual funds, cash and physical property. The surviving spouse can receive income from the trust as well as principal. The trust grantor can give the trustee the right to transfer some of the trust’s principal or initial investment to the surviving spouse if a special need arises. The trust creator can also give the surviving spouse “general power of appointment.” This allows the surviving spouse to instruct the trustee to transfer trust assets. However, the grantor may limit the withdrawal to a set amount. 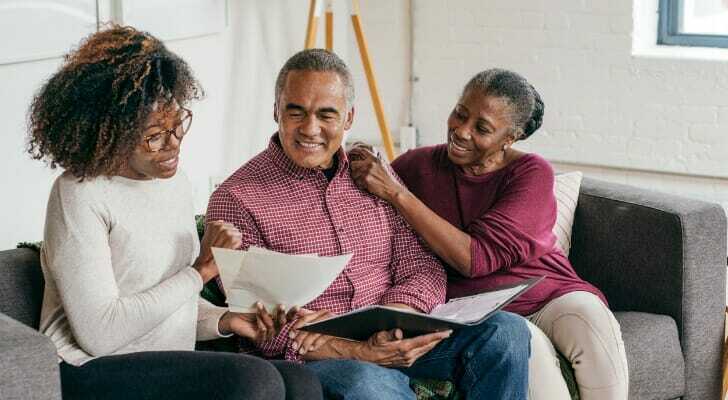 In most cases, the trust assets pass on to the couple’s children or other family members when the surviving spouse passes. However, the rules of different types of marital trusts dictate whom can be named beneficiary after the surviving spouse’s death. More on that later. For now, let’s explore some more of the estate planning benefits that a marital trust offers. Why Establish A Marital Trust? A properly drafted marital trust can provide a family with significant tax benefits. As we mentioned, a spouse can transfer assets to a surviving spouse tax free. In the case of a marital trust, the IRS subjects the remaining trust assets to federal estate taxes when the surviving spouse passes. However, a couple can take advantage of the federal gift and estate tax exemption. This is the amount that you can pass on to heirs before you’d ever owe an actual estate tax. The new tax laws that recently went into effect recently basically doubled that rate. It climbs with inflation each year. So for 2019, an individual can shield $11.40 million from estate taxes. But the portability provision in the tax law allows a couple to combine their exemptions. So with careful estate planning, a couple can protect up to $22.80 million from the IRS. Here’s how it works in the case of a marital trust. Suppose the grantor passes on $10 million to the surviving spouse through a marital trust. Let’s say the surviving spouse ends up passing on $15 million total to the couple’s children through that same trust. 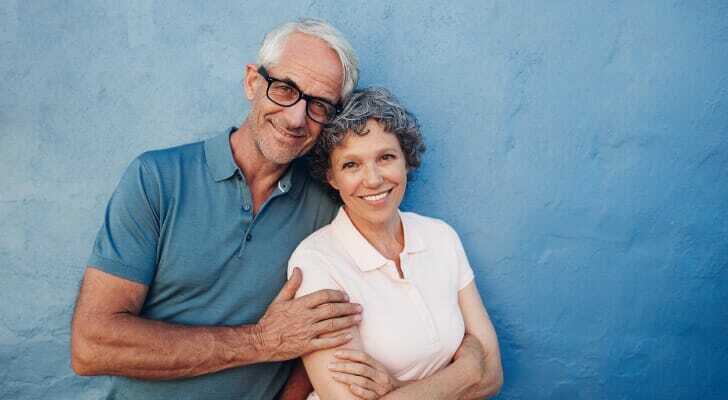 Even though the surviving spouse breached his or her individual exemption, it doesn’t cross the couple’s combined exemption ($22.80 billion for 2019). But without the presence of a marital trust, the surviving spouse’s remaining estate would have paid federal estate tax on the transfer amount that exceeded the individual exemption. Nonetheless, the federal gift and estate tax exemption hike is set to expire at the end of 2025 unless Congress takes action to make it permanent. And the tax laws can change even more in any married couple’s lifetime. So it’s always wise to seek the help of a qualified financial advisor and estate planning attorney when managing a marital trust. A Qualified Terminable Interest Property (QTIP) trust is a type of marital trust often used when a grantor has children from different marriages. The surviving spouse still serves as the initial beneficiary. But upon the creation of the trust, the trust grantor can designate a specific beneficiary or beneficiaries. This may include children from another marriage, grandchildren or anyone else. During the surviving spouse’s lifetime, however, this beneficiary must receive the income the QTIP generates at least annually. As you can see, one of the main benefits to the QTIP is that the trust creator can designate the additional beneficiaries rather than the surviving spouse. Because a trust can be a complex entity, it’s wise to seek the help of a qualified attorney who is versed in estate planning. 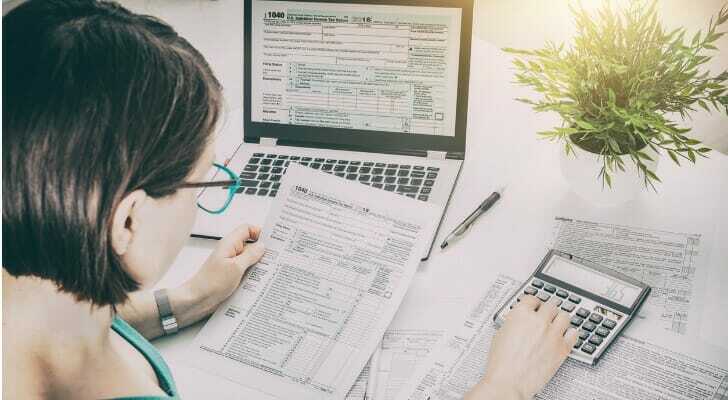 A financial advisor and a certified public accountant (CPA) can also help you navigate the tax rules and asset-management decisions. Estate planning can be a challenge and bad decisions can be costly. To help, we published a guide on the five estate planning mistakes you can’t afford to make. If you’re interested in learning about other types of trusts, you can check out our report on how trusts work. If you’d like some professional guidance in creating a solid marital trust, you can use our find a financial advisor tool. It connects you with up to three financial advisors in your area. It also gives you access to detailed profiles. Then you can evaluate their credentials and set up interviews before you decide to work with one. The post What Is a Marital Trust and How Does It Work? appeared first on SmartAsset Blog.